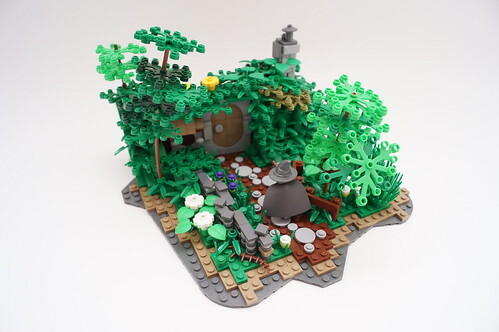 When I think Hobbiton and Bag End, I think lush and green. And while the official set was green, it lacked a feeling of lushness. This little diorama by Jan Rose hits the mark. This is what lush looks like. 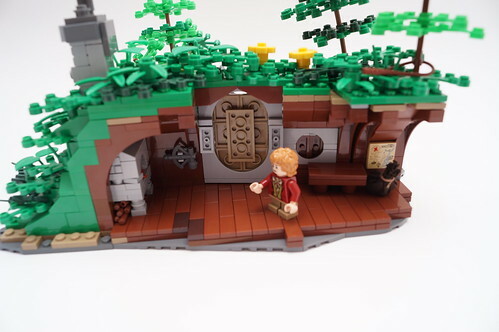 I am missing the large round door from the official set, but I think overall this "feels" better. Nicely done Jan.